Just imagine washing your vehicle anytime you like for ONE low price! 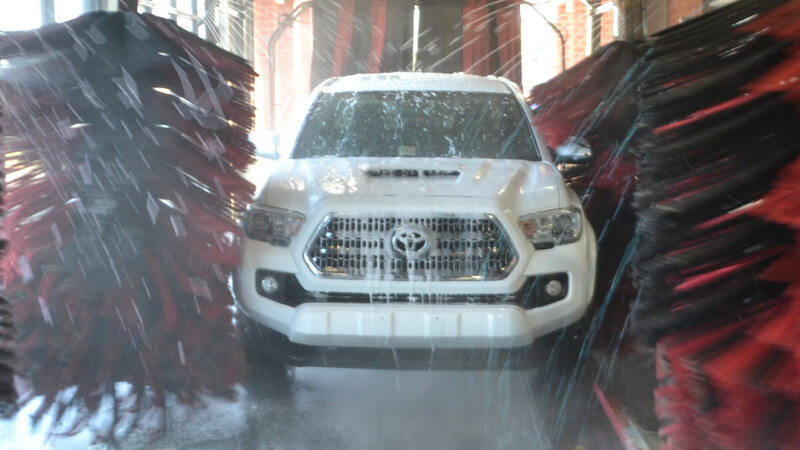 Membership entitles you to receive unlimited car washes. Want to protect you cars finish? Looking to sell your vehicle? Or is your car in need of some extra attention? 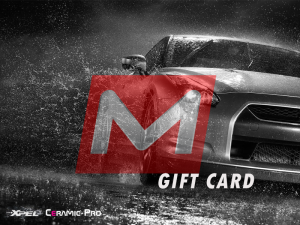 Majestik Auto Spa gift cards make a great gift, not just for the holidays, but year round as well! 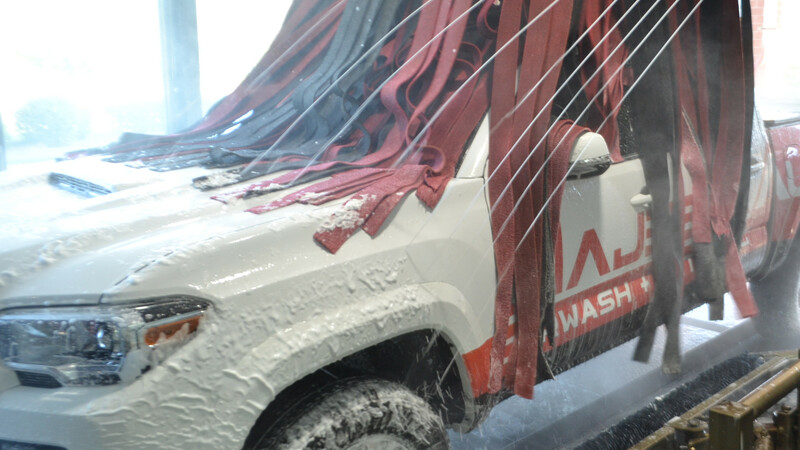 Take the hassle out of keeping your car clean and shiny with a car wash from Majestik Auto Spa! 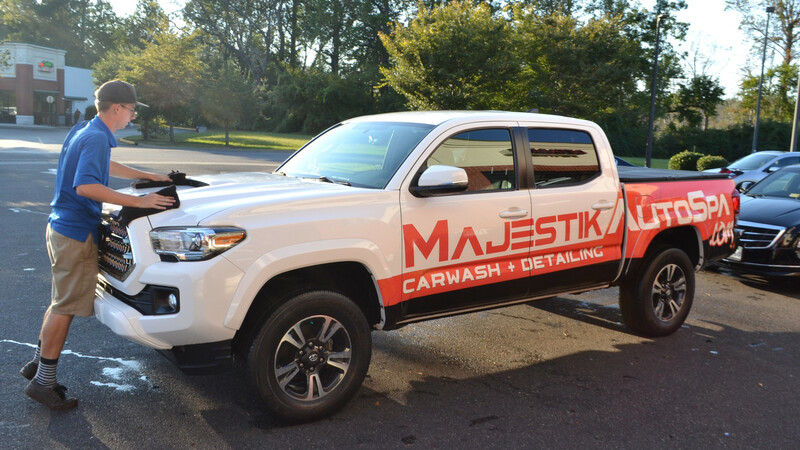 At Majestik Auto Spa, we understand that riding your motorcycle, boats and other watercraft is much more fun when clean, so let us take care of it! The green way of doing things is important to us. We at Majestik Auto Spa have been doing it the green way for the last 12 years. 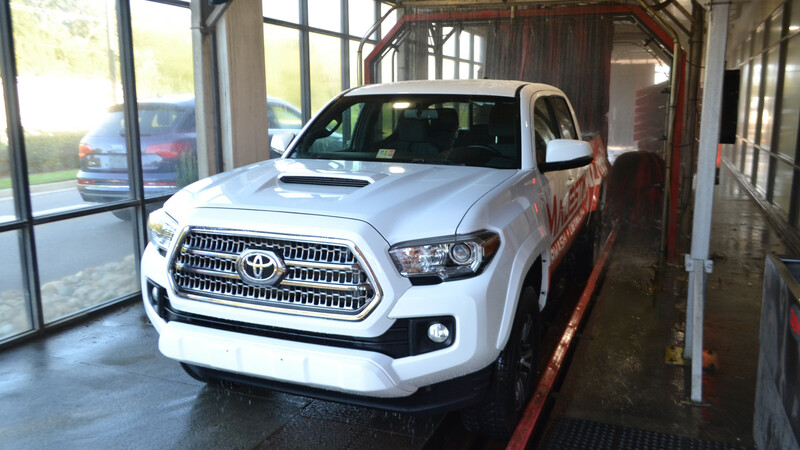 Make your car clean again at Majestik Auto Spa! 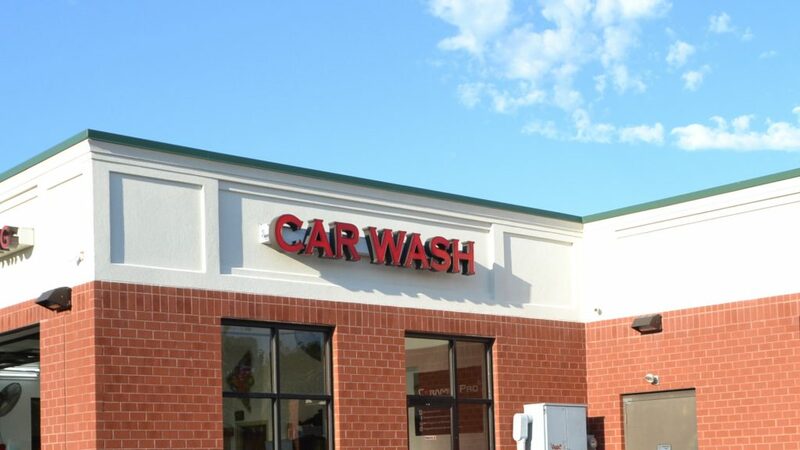 Wash Your Car Anytime You Want Starting at $24.95 a month! 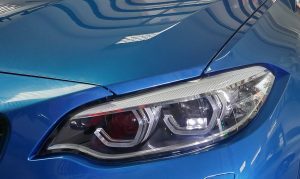 This is the smart solution to remove minor dents and dings from your car body panels – without the need for filling and also avoiding the costs for repainting the panel. Metal levers are used to massage out dents from behind body panels removing many dents completely. 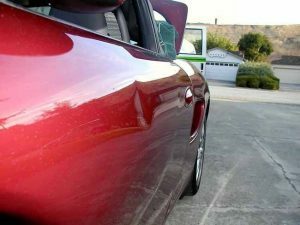 Other dents can be improved to a far less noticeable state and again save you the money for repainting the panel. Please be advise that for this high skilled service appointment is necessary. This procedure can not be used on large dents with a broken paint surface ! Driving with yellowed or clouded lenses will compromise your night vision and is a safety hazard.The damage caused to headlights through to environmental causes and aging can be eliminated by resurfacing them instead of replacing them which is very costly. We will restore your headlights to the original brightness they once had! 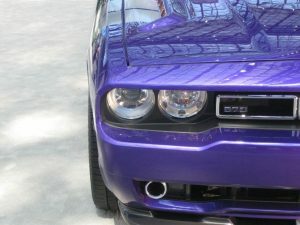 This will not just increase your night vision but improve the appearance and resale value of your vehicle as well. 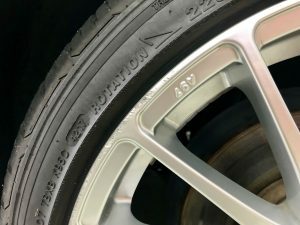 Are your wheels scratched, scraped, gouged from curb damage? Our refinishing process can make them to look like new. We specialize in all finishes and guarantee a color match to your rim.We offer same day service sometimes while you wait depending on the severity of the damage and the service requested. Every surface inside the car will be coated. © 2017. 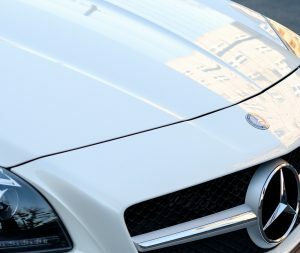 Majestik Auto Spa - All Rights Reserved.